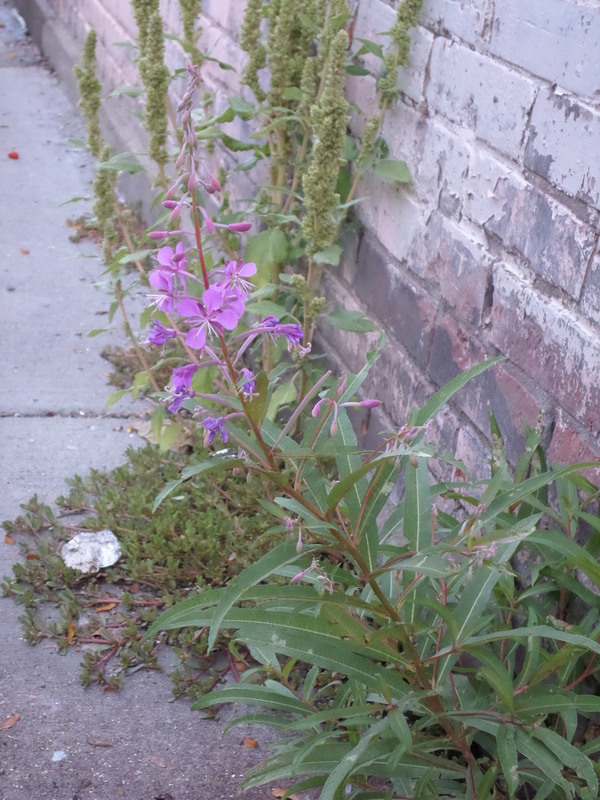 I’m always startled into nostalgia when I come upon fireweed growing in Missoula. It’s such an Alaskan connection, my favorite wildflower and a vivid reminder of the decades I spent making the Last Frontier my home. 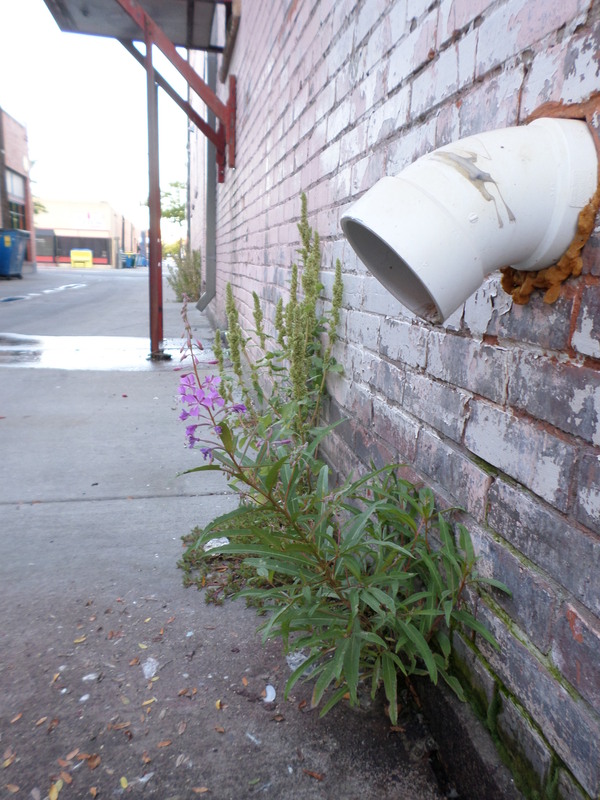 The alleyway that divides Missoula Textiles from Adventure Cycling is decidedly industrial. Walking back from my usual morning coffee I was delighted and surprised to spot this tenacious pioneer, struggling up through cracks in the hardscape. Like Alaskans, the fireweed is blossoming in a harsh environment, bringing beauty and a resolute spirit into the world and making me smile at the persistence of life.